When it comes time to repair or replace your roof, you are not only facing a time-consuming process but if care is not taken, it can also be more expensive than necessary. The money needed will depend on the amount of restoration required. Be sure that a roofing contractor does not give a quote until he has inspected the roof from inside and outside the home. Once this is done, there are a few things you need to consider when it comes to the regular price of roof installation and repairs. The type of roof you have has a significant impact on the level and cost of repairs that will be needed. Houses can have sloped or flat roofs, high or low pitch and metal or shingle. The materials required for specific roof types vary and therefore so will your overall cost. More expensive materials and more labor-intensive work will cost you a lot more. Asphalt shingles are the least expensive to repair and install charging about $120 per 100 square feet, and slate shingles will cost you $800 to $1000 per 100 square feet. 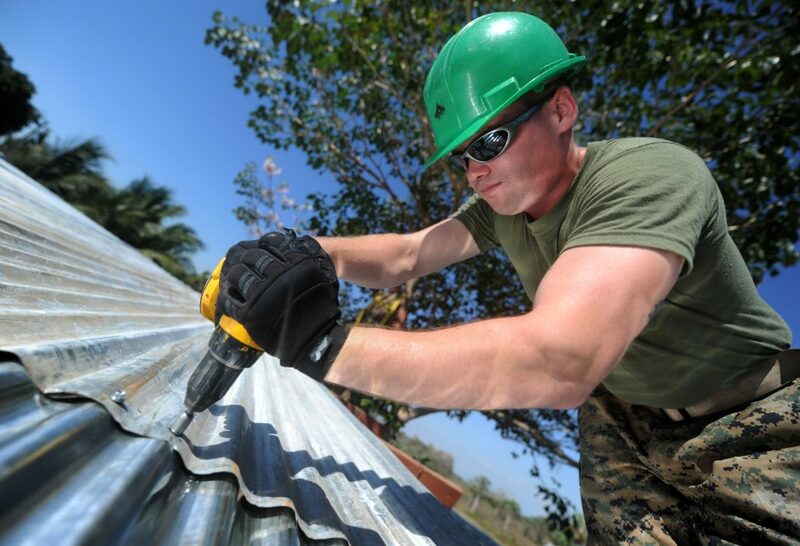 If you have a metal roof, you should expect to pay the most (close to $1500 per 100 square feet). Roofing repairs can be impacted by the town or city you live in because the roofer may need to pull permits to get the job done. Permit pricing can be a flat rate or might vary depending on the size and value of your home. Some coastal areas are known to have separate permits for hurricane and tropical storm protection. Additional materials such as hurricane bracing are required and can add several hundred dollars to your total cost. The overall price of the job is mostly impacted by the extent of the required repairs. Most roof repair contractors will determine the rate based on square footage of the roof. Their pricing is based per square, which equals a 10-foot square area. Shingles, for example, are sold by the square, so you will be charged for the whole square even if the repairs area is less than 10 feet. Contractors will usually leave you with the scraps in the event your roof needs repair again in the future. Water is the most destructive element to a house’s structure. Often, water damage can be hidden and may not be noticed until the roofer removes the shingles. If the decking underneath is determined to have water damage, be prepared for additional expenses. As costly as it may be, this is not something you want to overlook. Untreated water damage can destroy the entire roof, requiring total roof replacement. That is much more expensive than the repairs you avoided. Skylights and chimneys are common on roofs, along with other unique items. As attractive as they may be, they do raise the price of any roofing jobs. 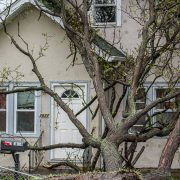 Depending on the damage, these structures may also need replacing. Ideally, you want to coordinate the repair jobs, so they do not interfere with each other. Your roofer can initially be the one to check for leaks and damage to these structures if you ask. 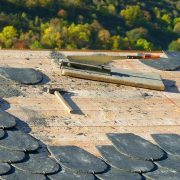 Even if they are intact, roofers still need to work around them, which make labor more tedious, and therefore, expensive. Before you start repairs, be sure to get estimates from at least three different roofing contractors. They can vary significantly across companies, but the one thing you should always look out for is exceptionally low quotes. This could be a sign that the roofer is not certified or perhaps does not perform the most quality work.